Ophthalmology is the branch of medicine that deals with the anatomy, physiology and diseases of the eye. An ophthalmologist is a specialist in medical and surgical eye problems. 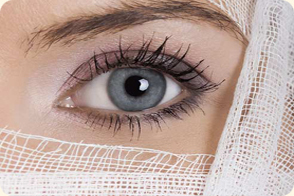 Since ophthalmologists perform operations on eyes, they are considered to be both surgical and medical specialists.